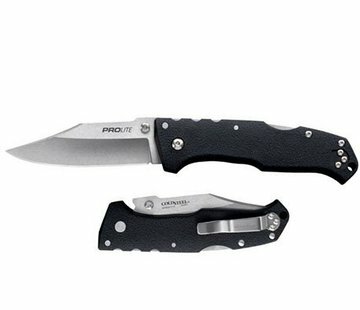 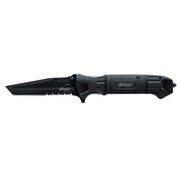 Walther Black Tac Tanto Knife. The Black Tac Tanto is identical in features and quality to the Walther Black Tac, differing only in its blade. 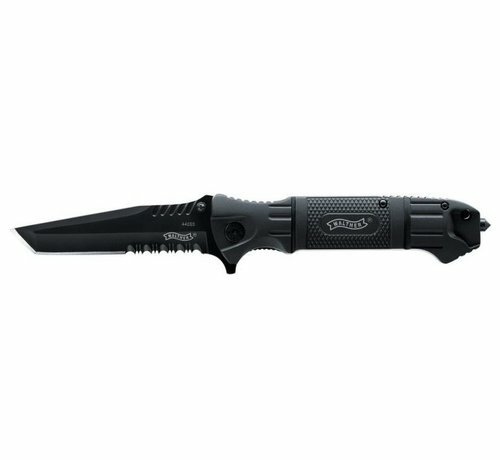 The 10-cm Tanto blade is dull black, with a partial serration.